According to Xiaomi’s CEO, the successor to the Mi Max 3 will be announced next month and if you wanted to know all about the specifications of the upcoming low-cost smartphone, TENAA has revealed quite a bit, including its massive screen size. The Mi Max 2 successor, the Mi Max 3 will sport a 6.9-inch display, which is an upgrade from the 6.44-inch display on the former. However, the overall dimensions aren’t expected to change a lot despite the size change and that is thanks to the slimmer bezels, which in turn will bring about a taller display. Just like its predecessor, the Mi Max 3 will have an aluminum body with a fingerprint reader on the back. 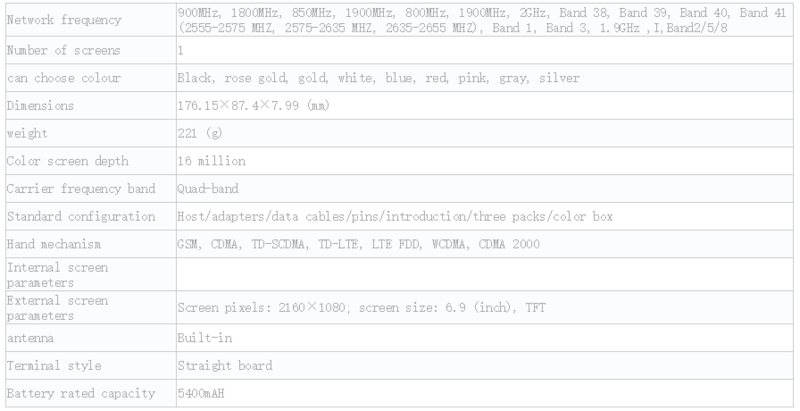 The phone has an octa-core SoC that is clocked at 1.80GHz and after reading this information, it is possible that the processor might belong to the Snapdragon 636 chipset. However, our previous report suggested that the smartphone will feature a Snapdragon 710. Regardless, the processor will be accompanied by one of the three storage options available. The entry-level model has 3GB of RAM and 32GB of internal storage. Another option is 4GB of RAM and 64GB of internal storage. For those who need greater storage capacity, there is a 128GB variant with 6GB of RAM. All the models will pack a gigantic 5,400mAh battery, with the phone running Android 8.1 Oreo ‘out of the box’ with Xiaomi’s MIUI 10 on top. The phone will also have a dual-camera at the back. The main sensor would be a 12MP shooter, though it is not known how many megapixels the second lens would be. The phone will have an 8MP selfie camera. 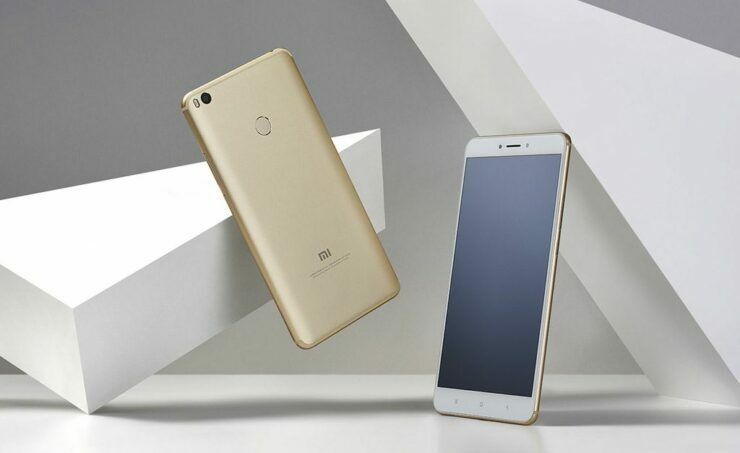 Xiaomi is expected to unveil the Mi Max 3 next month along with Redmi 6 Pro and the Mi Pad 4, with the smartphone expected to be available in the colors Gray White, Black, Silver, Ros Gold, Gold, Red, and Blue.